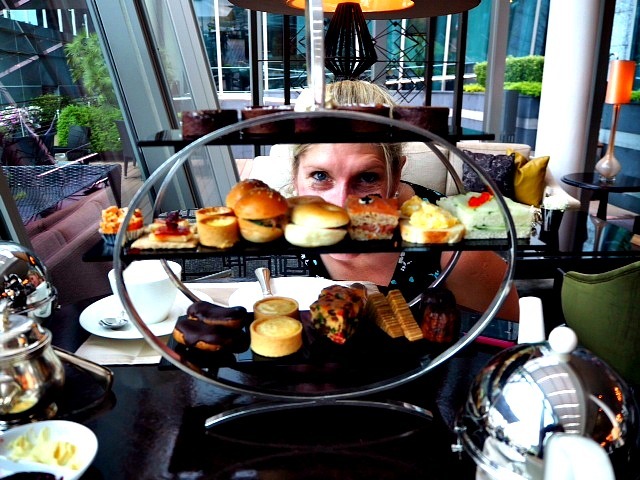 Last week when we were in Singapore we had afternoon tea and it looked something like this. There was just so much to eat. I felt like I was in my own episode of Sam Vs Food but the hardest part was really knowing what to eat first. Not to mention the never ending series of conundrums of what to eat next. Really, do I do that? I thought about it and actually, I’m guilty as charged. Yes, I do. It’s like I live life constantly looking forward to, and thinking about the next thing. When I’m speaking to someone, I’m always thinking about what I want to say next. 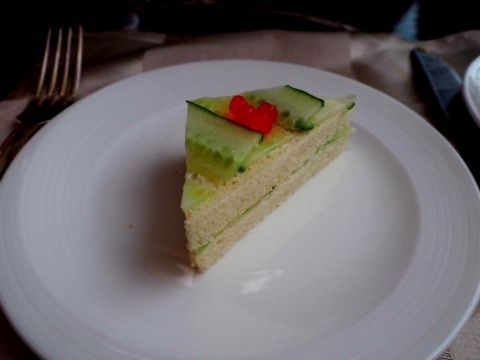 When I eat breakfast, I’m already thinking about what I want to eat for lunch. When I’m out for a run, I’m always thinking where or when I’ll run next. Even while I’ve been on this epic holiday, I’ve always been thinking about the place I’m going to next. Why do I do that? I’d like to think that I’m just super organised and like to plan ahead. I’d like to scoff at David’s inability to think of two things at once (every one knows men can’t multi task.) But I’d also like to enjoy the moment I’m in. I wonder if my run in with cancer left me with such a voracious appetite for life that I’m constantly looking to the future for my next “life fix.” Or if I was always like that with a brain that’s always one step ahead of my body. Who knows?! I felt a bit weird when I thought about all the “next things.” While it’s great to look forward to stuff and have a purpose, it’s just as important to fully immerse oneself in the present and live in the moment. The “next thing” is a mystery, but today, and the now is a gift, that’s why it’s called the present. I’m going to live in it. And when the “next thing” comes around, I’ll be sure to enjoy that too. Do you live in the moment or live for the next thing? Have you had any epiphanies recently?